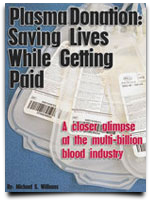 Banking Cord Blood: More than A Parent’s Responsibility? | Cordblood banking – Secrets of stem cell technology revealed! 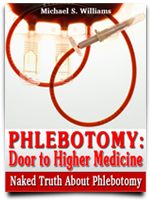 Previous PostWe need YOU to Help us Build Blood Donor NetworkNext PostHow Dental Stem Cells Change Medicine? 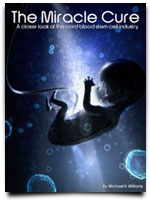 Pingback: Saving A Cord Blood Has No Price Tag | Cordblood banking - Secrets of stem cell technology revealed!